You may like to keep an eye on this page as I will be adding more stuff regularly to it - interesting articles, simple first aid and how to use homeopathy in the home, anything thought provoking - all sorts of things are coming here. I suppose I should put one of those disclaimer things in here too. Actually if you do join the course you will hear it said many times that what we present to you is for your consideration. We do not say it is 'the truth'. The question is really - is it useful. Is it a useful model / idea / concept that helps us in what we do as homeopaths and on our personal journeys through life. Some of these articles may help some of you to question the cultural assumptions which you have built up. Of course, you may just enjoy reading them - I did. You will need a pdf file reader. Adobe reader will do the job. <--- Click the picture to go to the Adobe site. Click the download Adobe Reader button and install it. You are now ready to open any pdf files. A fun video - or is it just fun? Alchemists in the Garden - an interesting article supporting with evidence the potential for living systems. Janet Snowden reflects on Thomas Maughan - if you don't know who he was, this will inform. An article from the Society of Homeopaths Newsletter in 1990. 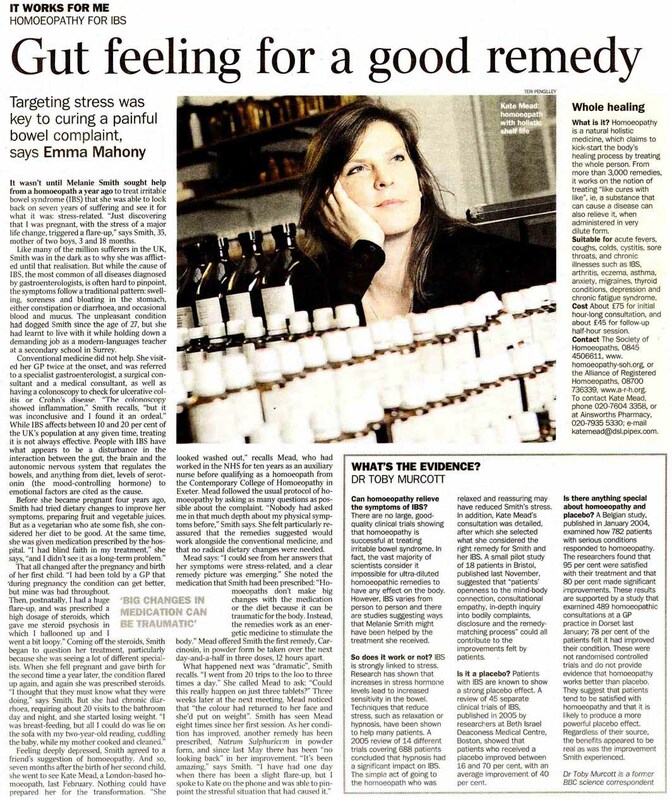 From the Cooper Club to The Homeopathy College - An article by Jerome Whitney. If you want to know more about the history of homeopathy in this country read this. Germ theory - myth or reality? Another point of view is given here. The Revolutionary - about another revolutionary thinker. Happiness is a Voyage - This is a short but lovely presentation. You do need powerpoint to view it though. Just click it with your mouse. Finish strong - if you think you have problems be inspired by this short vidoe clip. It takes a little time to load so be patient. Article in the Times on 27 January 2007 - for once this is a good one. My friend Mike Bridger who runs a college in Bristol was approached by journalists and this is the result. Systems Design Thinking - This is a video talk by Gunther Pauli, founder of Ecover and an organisation that is worth checking out called ZERI - Zero Emissions Research Institute. It is a self extracting zip file and is a big download so be patient but the wait is worth it if you are interested in a new paradigm approach to many of the problems in the world - we need to think in a different way, then the answers to the ecological, health, financial etc problems and the craziness of our current world becomes clear. Yes, current world systems are failing us but it is not all doom and gloom. Save the file to your computer and then double click on it to unzip it. Guaranteed virus free so ignore any warnings your computer might throw up! I have discarded the video to make the file smaller so you will only get the sound.